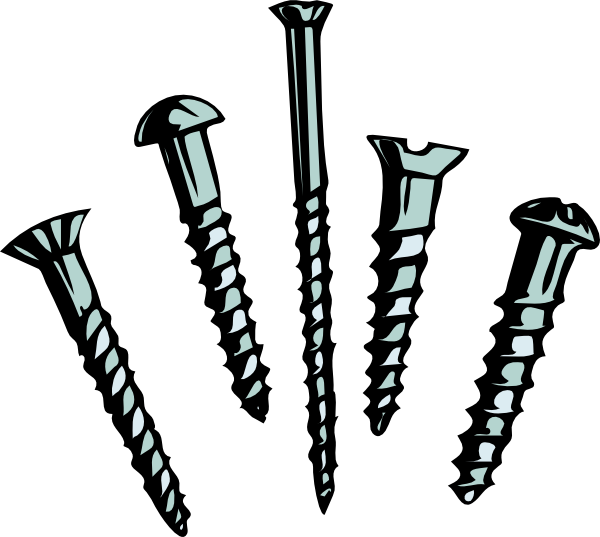 We are your premier source for commercial grade Screws fasteners and hardware. For more than 18 years , We have set the standard for quality, value-added services, and superior customer service. We know how important a felxible business partner and quick delivery times are for your business. Quality Service, Quality Product and Quality People are what we're all about! For more than Eighteen years,Ezzi Enterprises has developed relationships of trust and respect with customers . We offer you that same win-win approach for your Screws , Fateners and hardware needs. 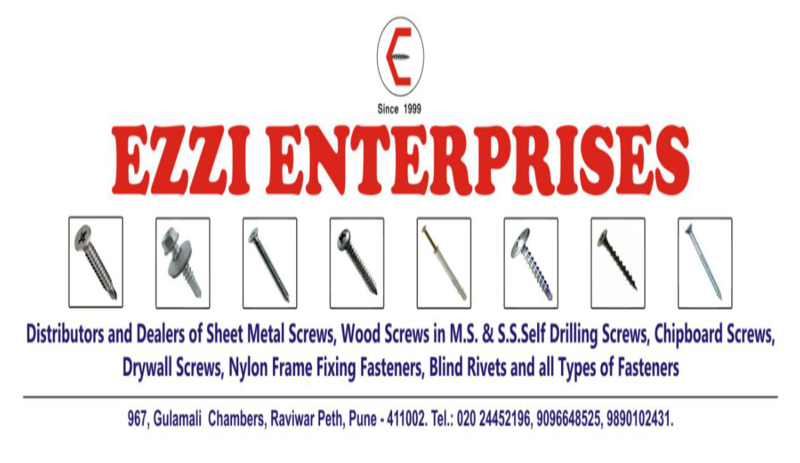 Ezzi Enterpirses is a leading stockist and distributor of Screws , Fasteners and other Hardware Products. 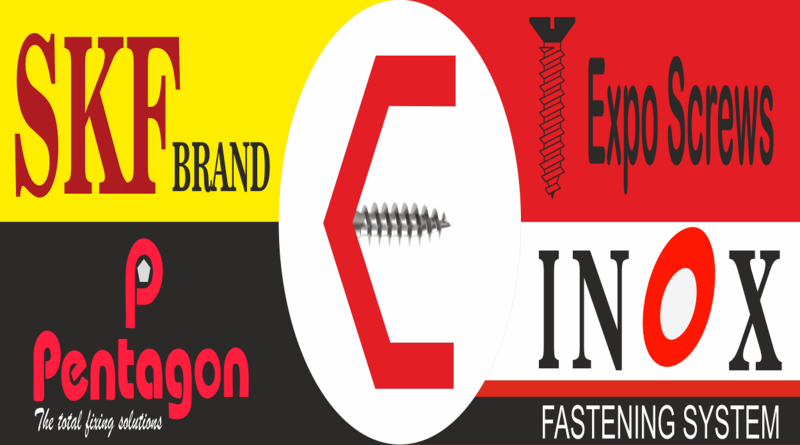 We bring forth an impregnable range of Screws and fasteners which are appreciated in the market for their quality. We are among the most trusted in the domain of wholesale and export of Hardware Products such as Self Drilling Screw , Drywall Screw etc. We value our customer relationships.We know how important a felxible business partner and quick delivery times are for your business. We stand for good quality products and services. Our company is the leading Wholesaler , Distributor and Exporter of Screws which have high quality and outstanding strength.These screws are resistant to corrosion and give great performance for years. When you are looking for high quality hardware products at wholesale prices, Ezzi Enterprises is just the company for you. We offer a wide range of products at a highly competitive price. Please feel free to download a copy of our product brochures. Ezzi Enterprises © 2017. All Rights Reserved.